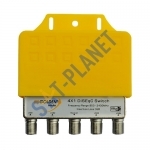 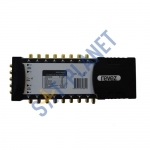 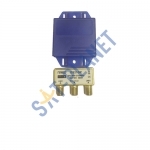 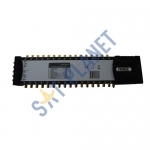 These 4 way DiseqC Switch from Golden Media is our most popular switch due to it..
A multiswitch is a device used with a Quattro LNB to distribute satellite TV signals to multiple (us.. 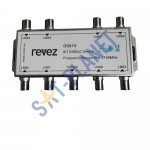 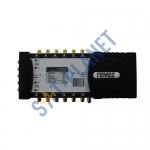 These 8 way DiseqC Switch from Revez was specifically designed for both commerci.. 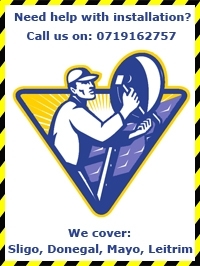 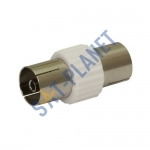 These DiseqC Motor from Amiko is our most popular motor used in motorised satellite.. 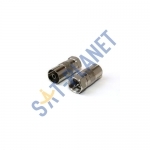 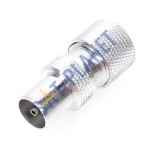 This Coaxial Female to F Female Adapter pack of 100. 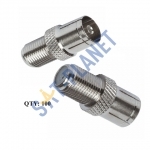 WHAT YOU GET ..
Coaxial Female to F Male Adapter WHAT YOU GET 1 Coaxial Female.. 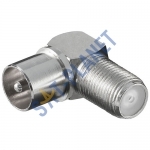 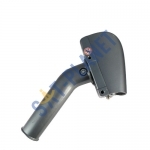 This Coaxial Joiner is essential component for all Satellite dishes and Aerials installati.. 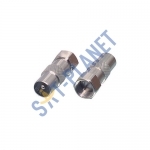 This Coaxial Male Plug to F Female Jack Adapter 90 Degree Right Angle Female Jack to Male Plug telev..
Coaxial Male to F Male Adapter WHAT YOU GET 1 Coaxial Male to ..